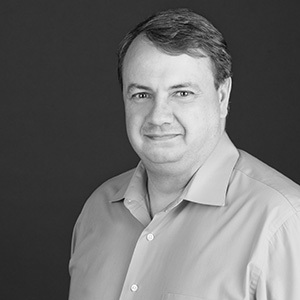 Todd Johnson has decades of planning experience in the Pacific Northwest. Todd, a member of NAIOP Oregon’s board of directors, is sought after for his expertise in industrial land development, land inventory and evaluation projects, and facilitating industry recruitment and retention through targeted land use approvals. During the course of his career, he has been active in regional planning and land use policies, including several stakeholder groups' urban growth boundary comprehensive plan updates. Todd has assisted jurisdictions and agencies streamline development code and establish efficient design standards that support community goals and business development. "Success is achieving the desired result in the most efficient method." Lots of beer with friends. an unemployed permit guy looking for a way into this industry. Profitability in business, personal growth as an individual.